Food Drive for the EMA Food Pantry Exceeded Expectations! 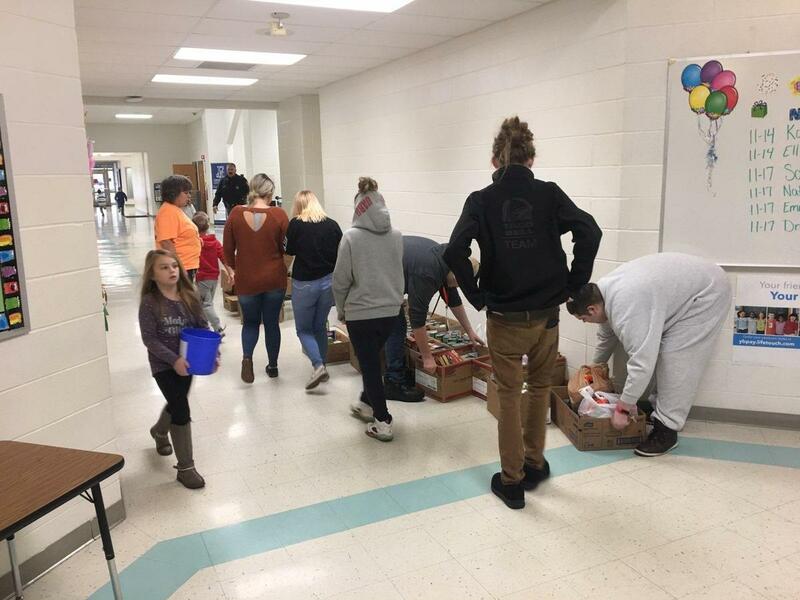 Our Seven Mile and EES students and staff collected nearly 3000 canned good items for the Edgewood Ministerial Food Pantry. 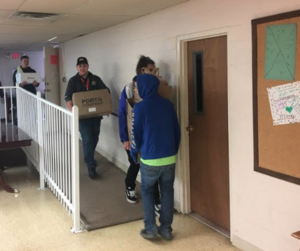 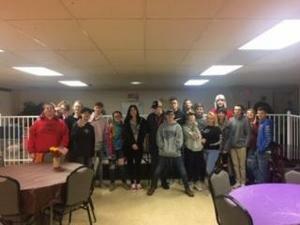 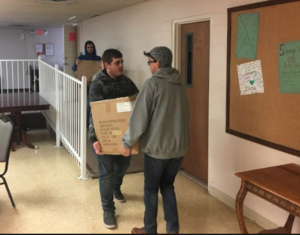 The Virtual Academy at EHS, under the direction of John Cecere, Jamie Harrison, and Brad Specht picked up all of the donations from the two buildings and delivered them to the Food Pantry housed at Mt. 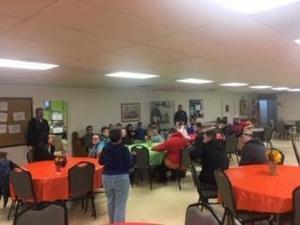 Olivet Presbyterian Church in Trenton. Ms. Pam Hurley, Director of the EMA Food Pantry, was so grateful for the incredible gifts of food from our students and staff members. 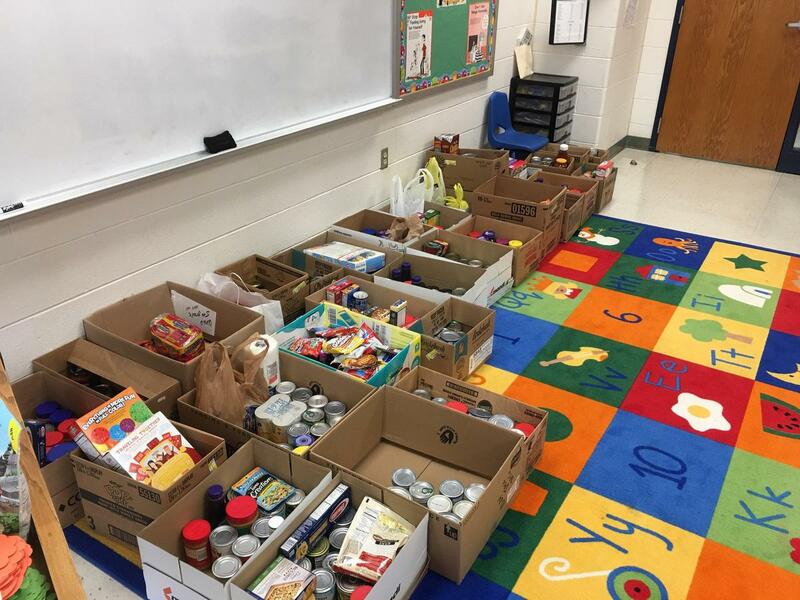 The food will provide many families in our community with meals for the upcoming holidays and Ms. Hurley anticipates this incredible large donation will help keep the food pantry in supply into the spring. 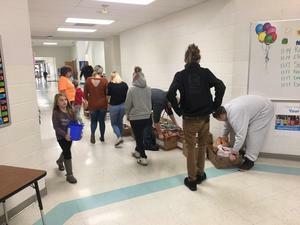 Thank you Cougars for your generosity!